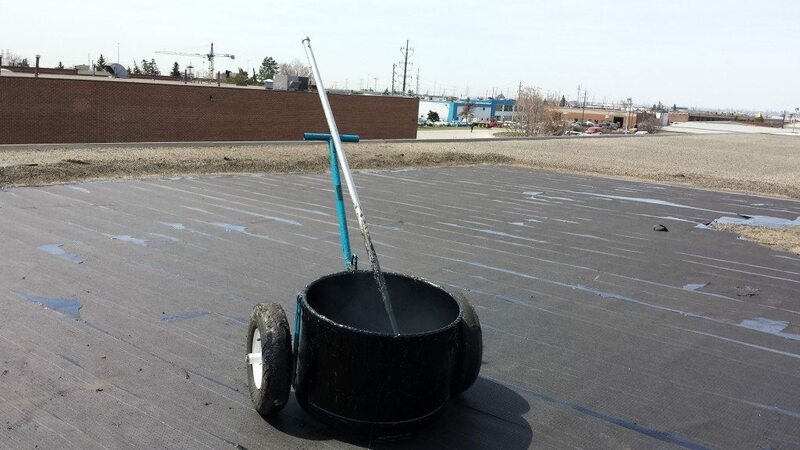 In order to add life to a roof, maintenance and repairs are necessary, just like changing the oil in your car. Regular oil changes prolongs the life of your engine. 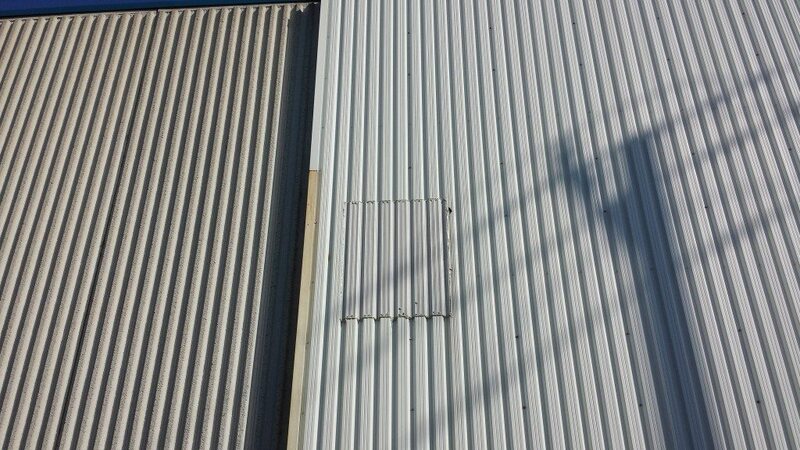 *To prolong the life of your roof there are necessary items that need to be addressed. Some examples: fill up pitch pockets, caulk rain collars, clear drains, repair blisters and ridges, just to name a few. 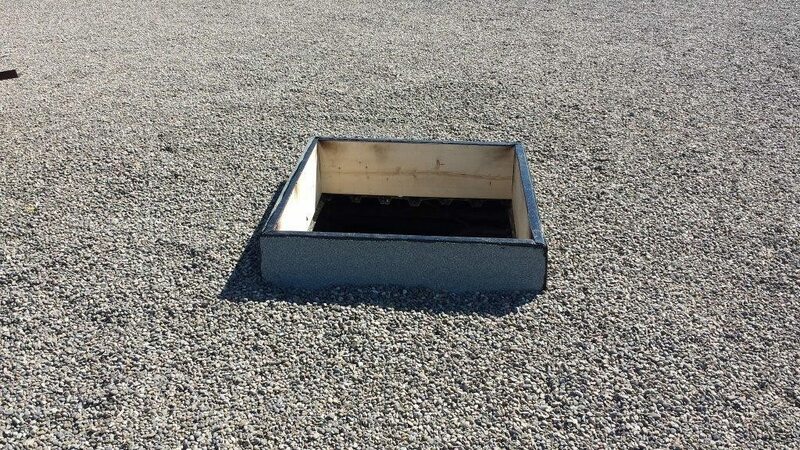 If these small items are left unattended you will receive more emergency leak calls and your roof will not last as long. 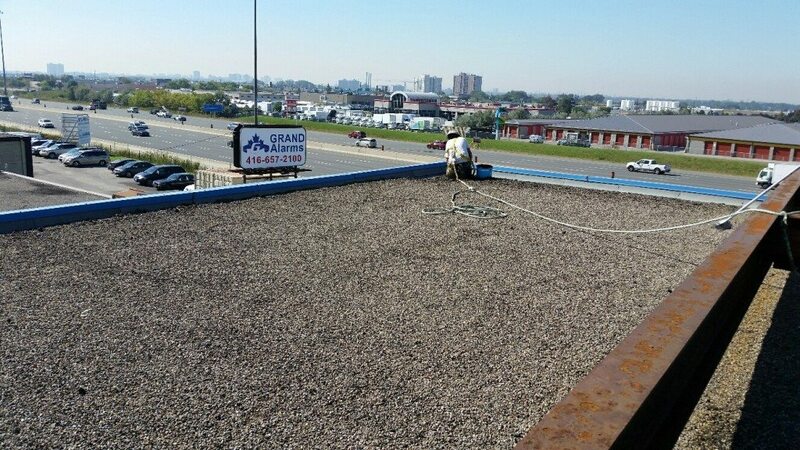 *We at Sinclair Industrial Roofing want to make sure that the life of your roof reaches it’s full life expectancy. 2 Ply Modified curb installation. Adding life with a 4 Ply #15 lb. felt repair. 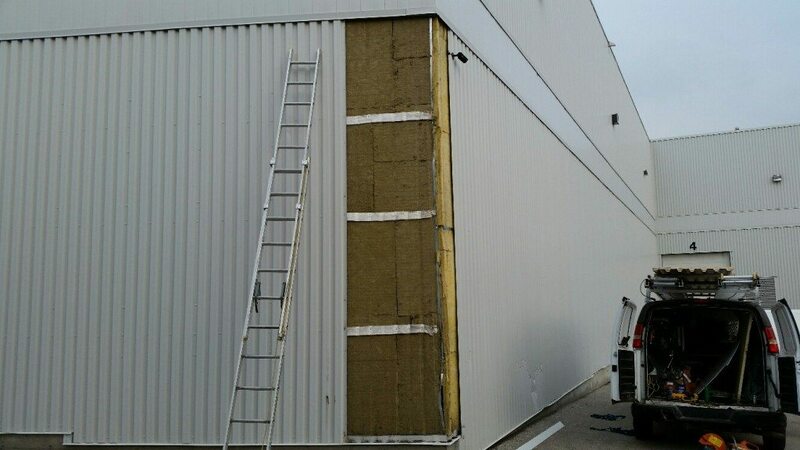 Removing and installing new equipment for metal roofs and metal walls. 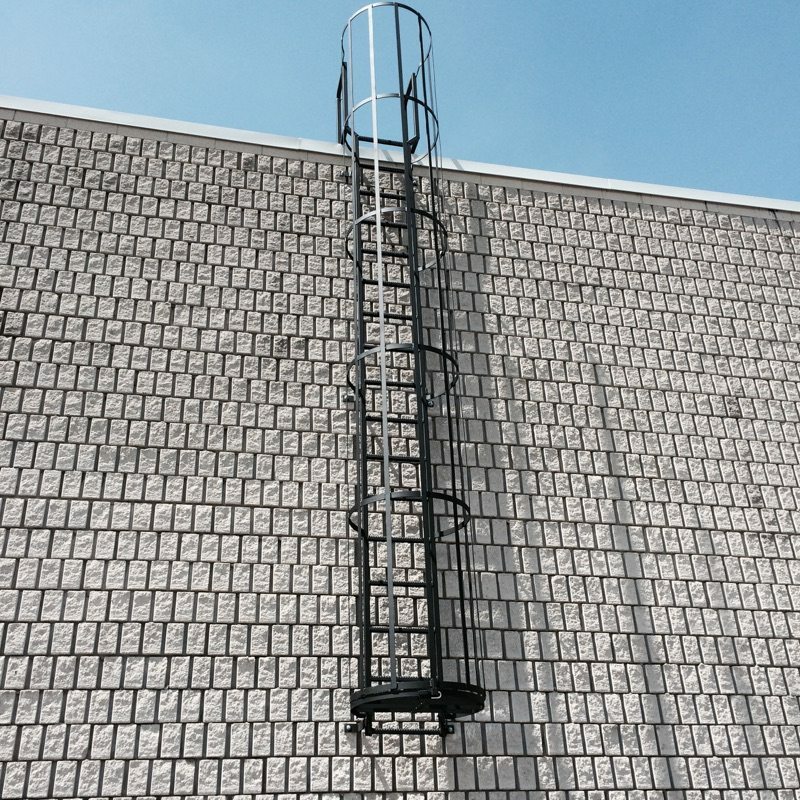 Custom ladder with flip security lid.